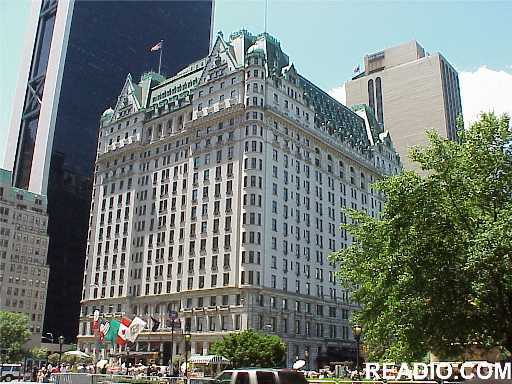 "The Plaza Hotel in New York is a luxury hotel located on Central Park South at Central Park, Fifth Avenue, Avenue of the Americas, near Rockefeller Center, The St. Regis Hotel, The Pierre Hotel, Tavern on the Green, Grand Army Plaza & NYC attractions." Related photo tours for the Plaza New York Hotel. Most recent first. Links open in a new window.